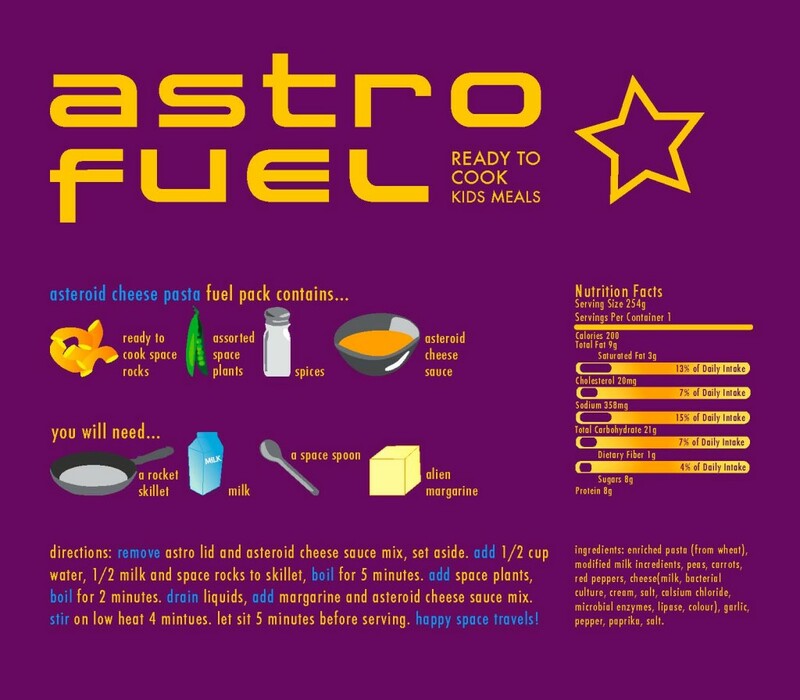 Illustration and design was created for the packaging of ready to cook kids meals. 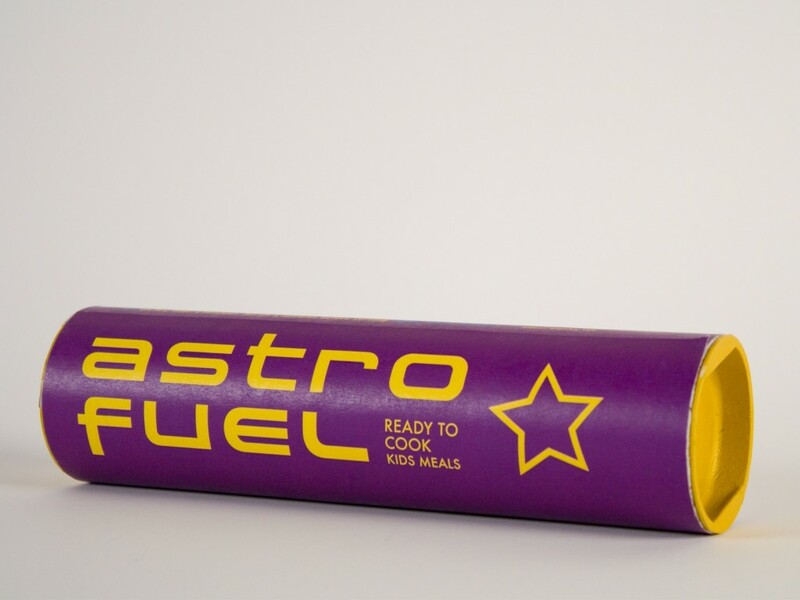 The packaging was designed to make nutritious meals fun. 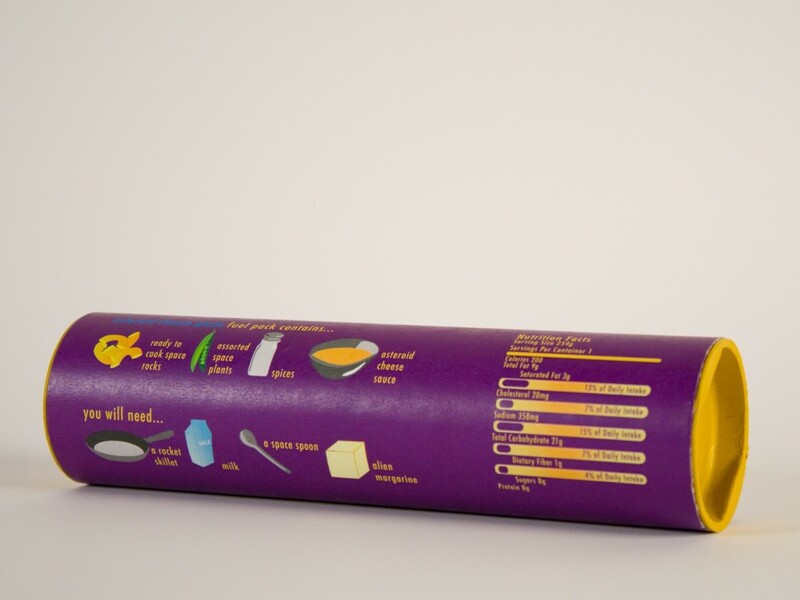 The design allows parents to both feed their children wholesome meals while teaching them about proper nutrition. This project was created with considerations to the young family demographic. The design was created to be new and fresh to appeal to innovative, different young families.